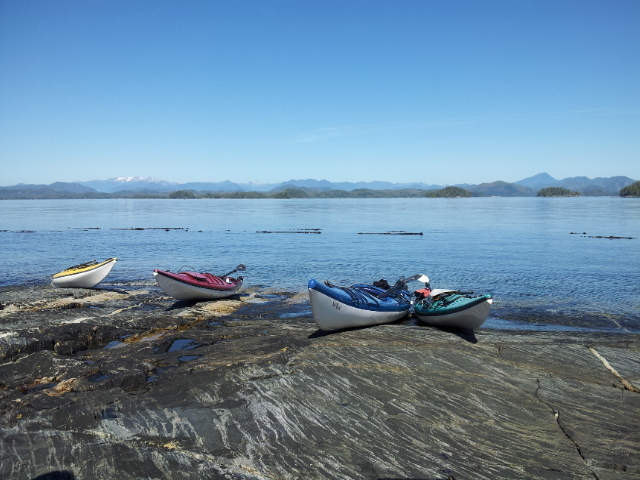 DSK Guiding specializes in guiding Backcountry Ski and Hiking tours in the Coast Mountains, and Sea Kayaking trips along British Columbia's coastline. We focus on guiding small groups through amazing landscapes. We also offer training and instruction in ski touring, sea kayaking, glacier travel/crevasse rescue & avalanche safety training. We work closely with school and university based programs as educators and guides. DSK Guiding also provides for the safety needs of resource and film industries. For two decades DSK Guiding/Dave Sarkany has provided safety and client satisfaction. Using only fully certified, seasoned guides who have worked for many years in the field. We provide guided, sometimes educational experiences that are paced to your needs. We aim to create an experience where you feel connected with the geographic location and the people involved. DSK Guiding strives to provide a safe, yet enjoyably challenging experience, where the client understands the risks and really enjoy the wilderness trip. And. We truly love to be out there sharing the experience. Check out our Upcoming Trips/Classes Available and book online here. 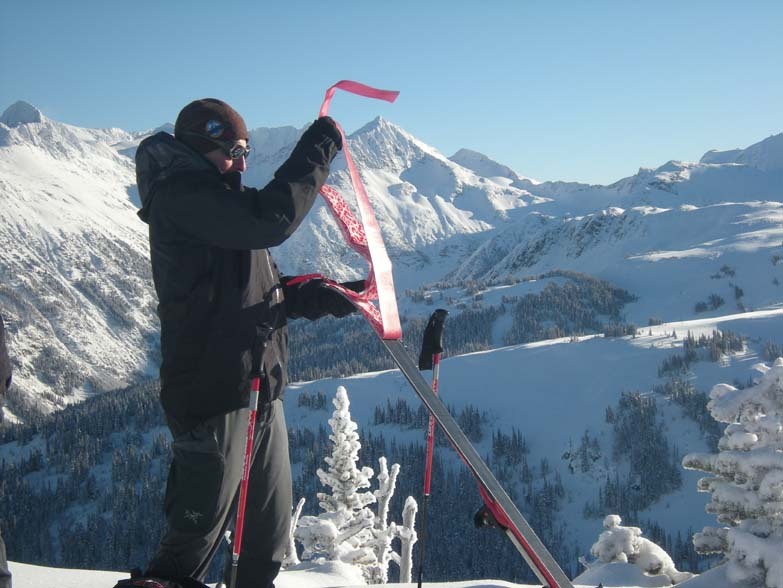 DSK Guiding/Dave Sarkany is a member of the ACMG (Association of Canadian Mountain Guide), of the CAA (Canadian Avalanche Association), and the SKGABC (Sea Kayak Guides Alliance of British Columbia).